Pt100 levegő hőmérséklet érzékelő | Villamos erőmű | Üzembe helyezés | Területek | Testo Kft. The new digital air temperature probe enables precise measurement of air temperature. 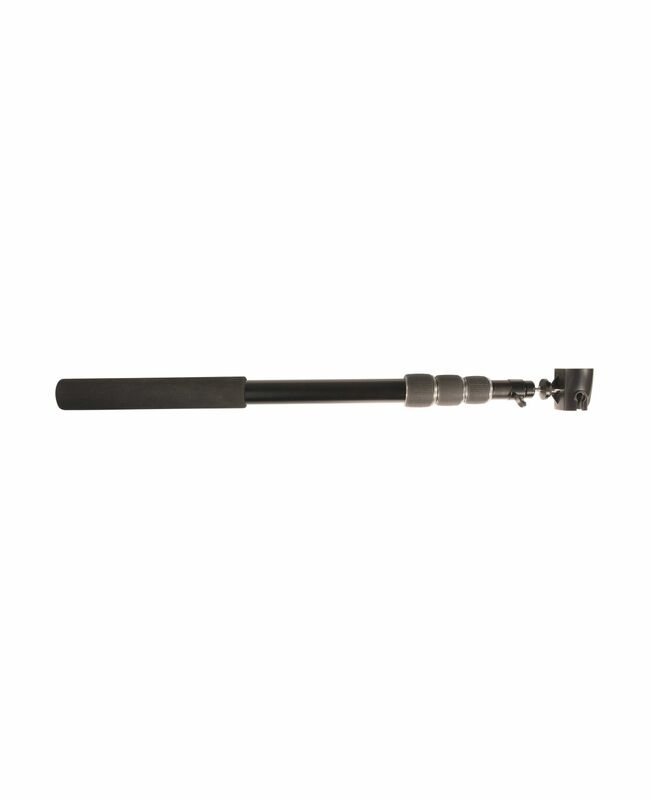 To guarantee a quick response time, the Pt100 sensor is exposed and is protected against impact and contact by a guard. You can also use immersion and penetration probes to measure air temperature. However, please note that the specified response time of the immersion/penetration probe refers to measurements in water. For measurements in air, the response time is around 40 – 60 times higher. This is because in immersion/penetration probes the sensor element is built into the probe shaft, and the probe shaft still needs to reach the actual temperature. Only then is this passed on to the sensor element. In the air temperature probe, however, the sensor is exposed. Therefore the temperature to be measured directly encounters the sensor element. 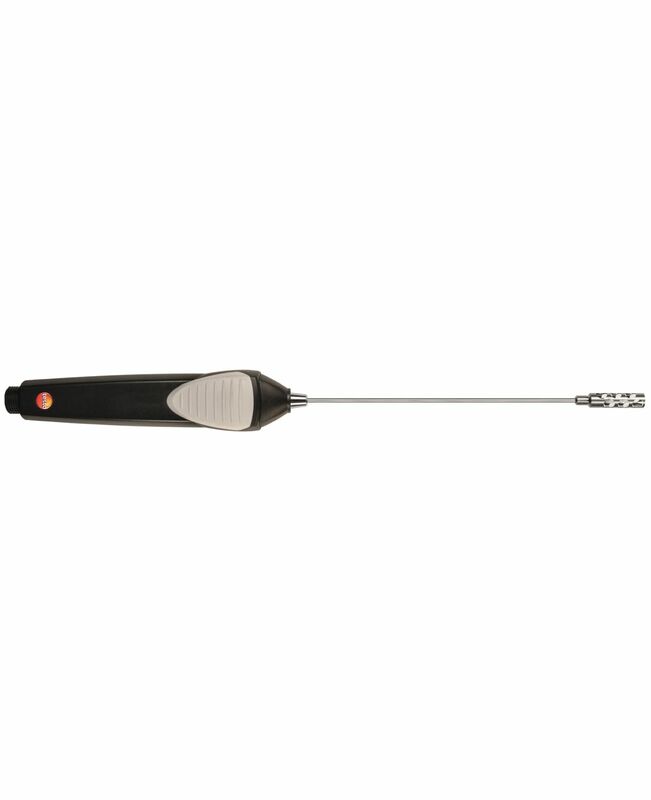 Consequently, compared with the immersion/penetration probe, the air temperature probe can achieve shorter response times when measuring air temperature. 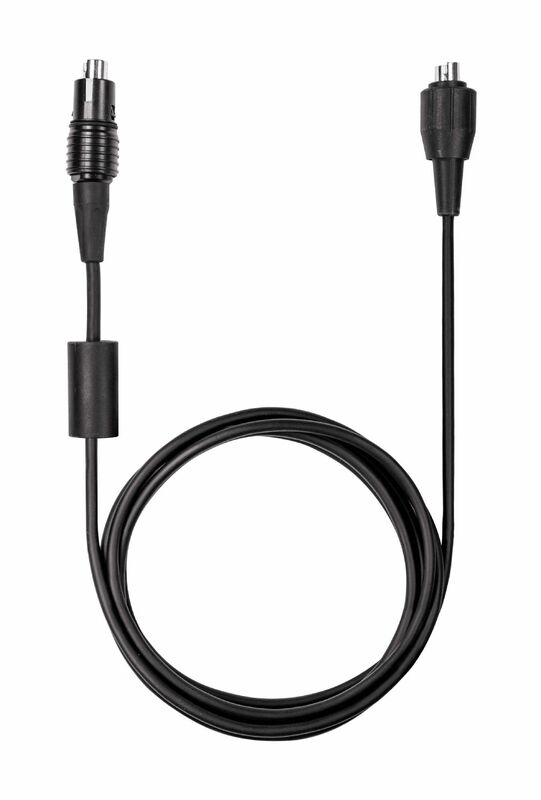 The air temperature probe is a digital probe with an intelligent calibration concept. You can adjust the probe using the EasyClimate software and achieve a zero-error display. Pt100 air temperature probe with guard including instructions for use.